communities as a lasting legacy. photo collage and editing in collaboration with curriculum developed by Lexicon of Sustainability. to best to use it for their physical and intellectual growth. 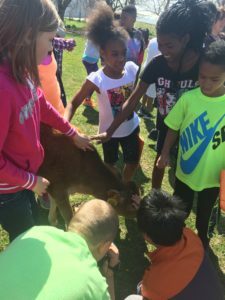 Read about Project Localize in Omaha program expansion HERE. 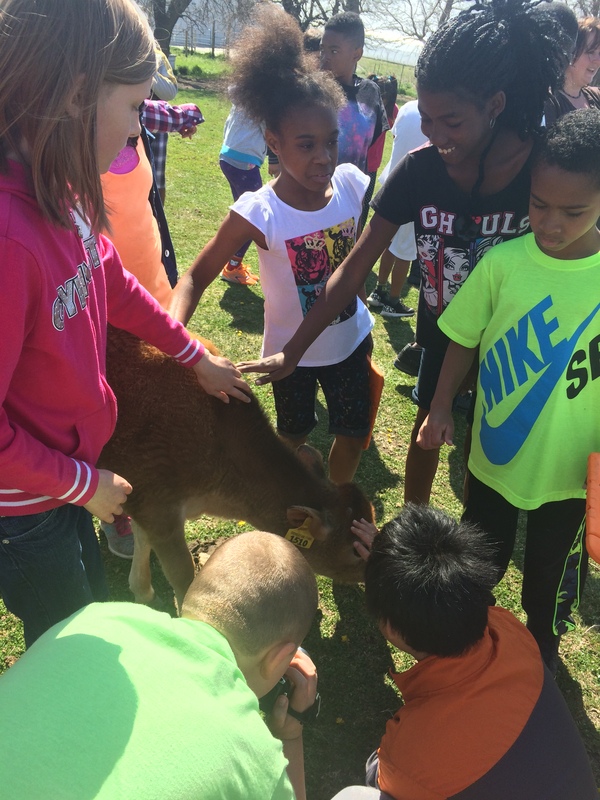 Photo from Fontenelle Elementary class visit to organic dairy farm.